Explore volunteer opportunities and get involved! The most effective change often starts at a grassroots level—individuals like you, fulfilling a need in the community. There are organizations in the St. Paul area who need your time, your skills and your friendship. Acts of loving kindness are at the root of Jewish tradition. Volunteer on your own, with your friends or your family - for a day or for a year. 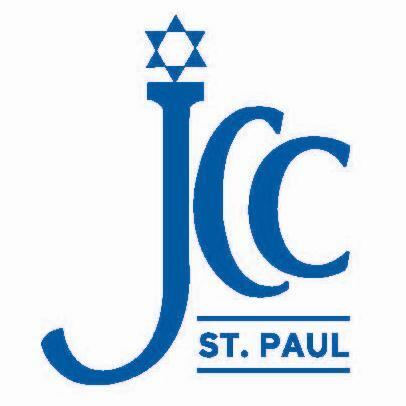 The Jewish Federation of Greater St. Paul offers many ongoing volunteer opportunities. Get involved through event planning, Super Sunday, fundraising, committee work and office support. BBYO is seeking dynamic, motivated, creative adults who want to help in supporting the development of the next generation of Jewish leaders. Take the opportunity to serve as a volunteer advisor. Volunteer with Hillel at the University of Minnesota by helping to cook, becoming a mentor to students, selling tickets and much more. There are many ways to get involved with volunteering at the JCC. Click here to the JCC site to learn more about it. Volunteers are key to the support that individuals, families, and the community receive from Jewish Family Services of St. Paul. Volunteer opportunities include one-time or ongoing commitments. Sholom Community Alliance serves our elderly with nursing home care, assisted living, hospice care and more. 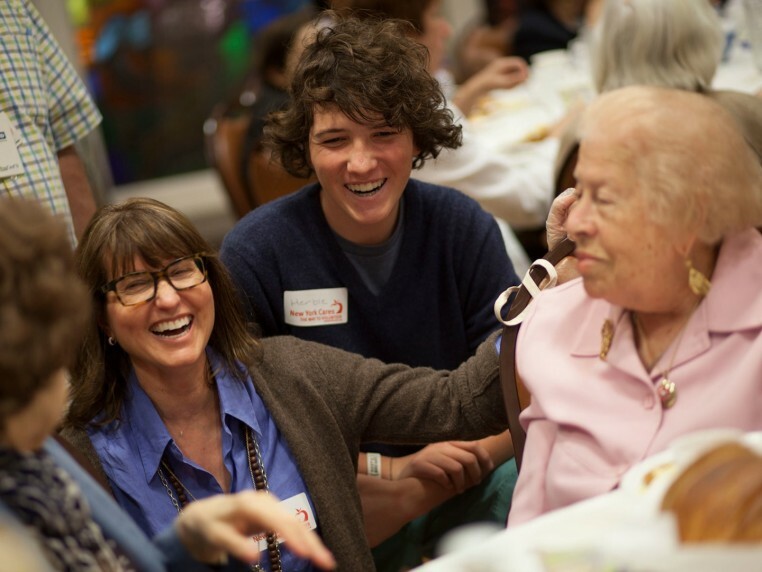 Find out all the different ways in which you can help with Sholom Community Alliance. Do you have a volunteer opportunity in the Jewish community that you would like listed here? Email us at webmaster@stpaulfed.org! Still looking for volunteer opportunities?